You have a bent panel or cracked panel but you might not need to replace your entire door! 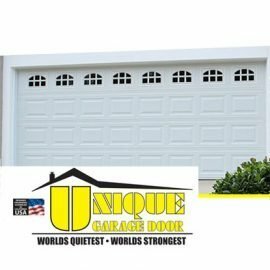 Is your garage door bowing in the middle in the up position? Did someone back into the door and the back is cracked but the front doesn't look terribly damaged? Is there a small crack starting to form near the metal stiles on your garage door? We can fix It! See the Video Below. We Repair: Broken Springs, Bent Panels, Broken Cables, Doors that rub on the jam, striped motor trolleys, worn out gears, unbalanced doors, replace rollers, replace hinges……etc. 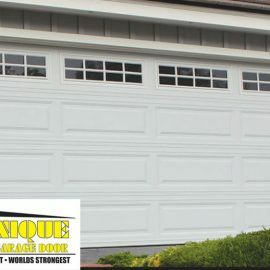 Get your Garage Door Fixed by a Pro. 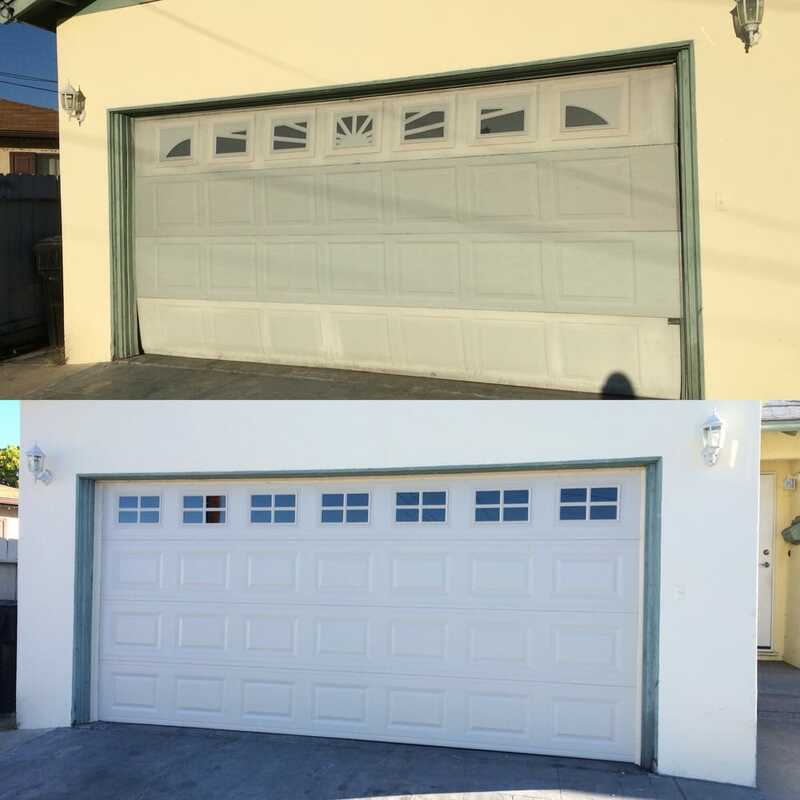 Sometimes you just don't have the funds to replace an entire garage door….or its a rental and you don't want to spend the money on a new garage door to have it wrecked by some careless tenants. This was the case for this garage door in the video above….the garage door was buckling when put in the up position because of some stress cracks caused by the weight. This happens on older usually lower-end uninsulated garage doors….they start to crack…. normally its more towards the center stile. So the solution add a strut across the panel to keep it from cracking further….the strut will not allow the panel to bow….that's why it's standard to have a strut going across the top panel….So if you see a small crack starting to form on your door the best thing to do is get a extra strut on that panel right away before it gets worse. 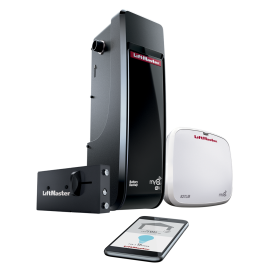 It will give your door some extra life……and keep more money in your pocket.